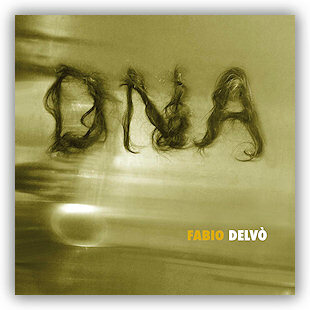 Fabio Delvo' is an "open mind" musician involved in differents projects based on modern jazz, contemporary conceptions till avantgarde, and sometimes too experimental approach to improvvisation. 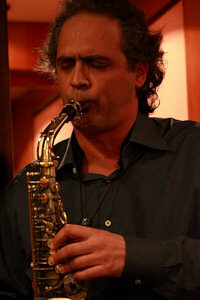 He's in the TOP JAZZ list 2012, for the new italians best talent, according the prestigious review "Musica Jazz". He was born in Varese, close to Milan, on 31 October 1971. 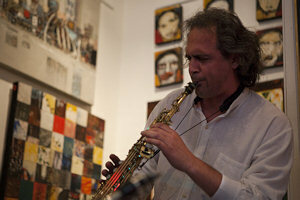 He started classical music studies c/o musical Lyceum of Varese, then he graduated for jazz functional harmony in C.E.M.M of Bussero/Milan and then in several stages with great musicians like Steve Lacy, Joe Zawinul, Gary Burton, Johnny Griffin, Bruce Gertz, Giovanni Tommaso, Claudio Fasoli. 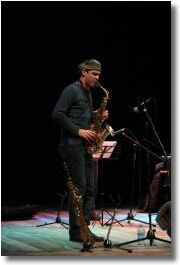 He completed Berklee summer school during Umbria Jazz Festival '95, he was a member of rappresentative combo during harmony Stages of Maestro Giovanni Tommaso in C.E.M.M. 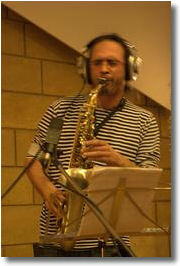 Actually he teaches saxophone and jazz immprovvisation in the schools of north Italy. 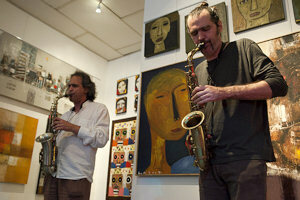 He collaborated with Accademia of Fine Arts of BRERA - MI, Accademia of Fine Arts of Lecce, and with Doc. Novelli and Mga Jana Smelikova too. 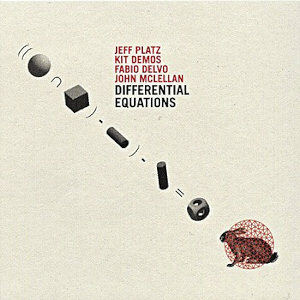 Claudio Fasoli, John Mc Lellan, Achille Succi, Danilo Gallo, Alberto Mandarini, Jeff Platz, Giancarlo Tossani, Cristiano Calcagnile, Kit Demos, Junko Fuijwara, Biagio Coppa, Santino Carcano, Marco Rizzini, Martin Kleibl, Radim Hanousek, Marian Friedl, Yoko Noda, etc. 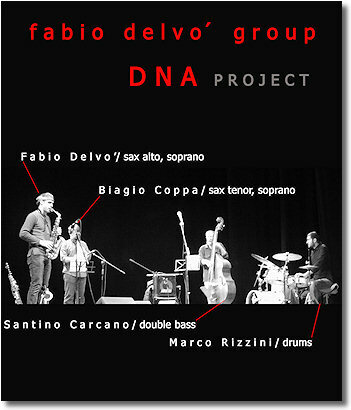 It's available his own cd "DNA" and he'll record in Milan on the next January a new project called "RASTPLATZ" with Achille Succi, Danilo Gallo and Marco Rizzini; last June was out the " DIFFERENTIAL EQUATIONS" recorded during the New York / Boston tour and produced by SKYCAP records. ROCCA BRIVIO JAZZ FESTIVAL ´09 w/Flightband "Shorter e dintorni"
TEATRO TROISI (S.Donato-MI)´06 Universo Mingus w/Flightband e M.Massari.